If there’s one thing all celebrities have in common, it’s their appreciation for high-quality vehicles. The most expensive street-legal car – an $8,000,000 Maybach Exelero – belongs to a celebrity (Jay Z), and so does the largest (Tim Allen’s) car collection in the country. They don’t care much for factory-condition rides because someone else is bound to have the same one. That’s utterly unacceptable for anyone with a Hollywood-sized ego. 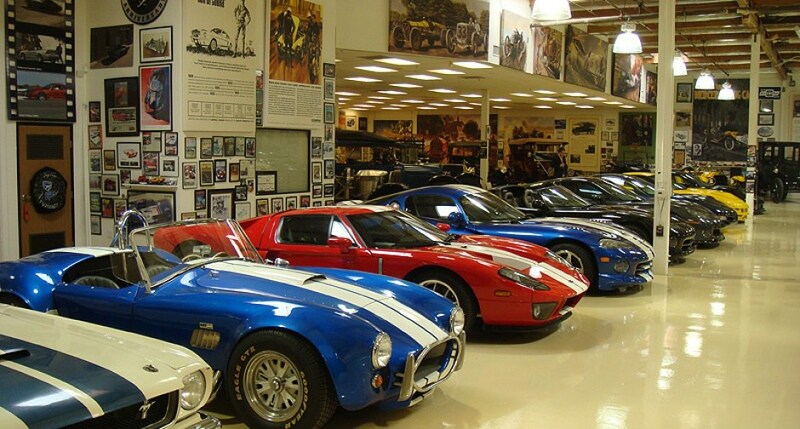 Yes, some celebrities are truly passionate about cars but most just want to show off. 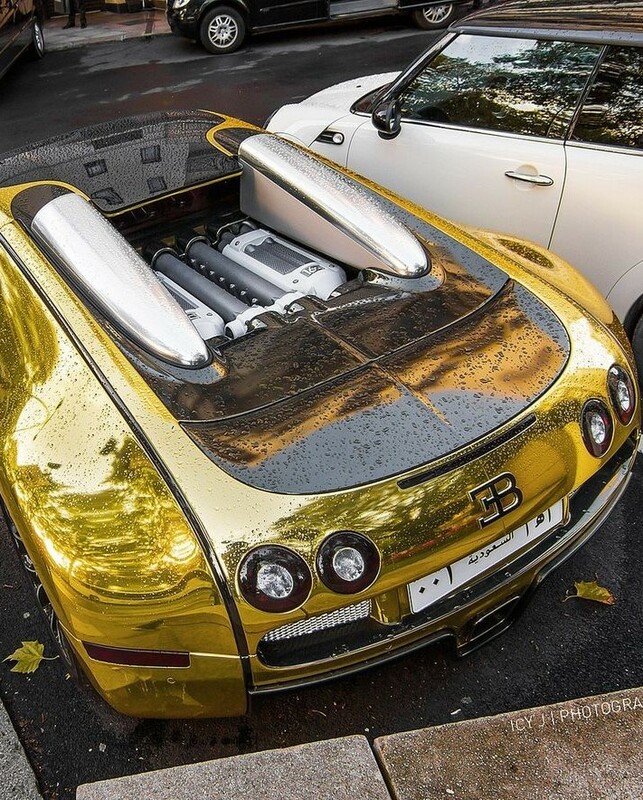 We doubt Flo Rida decided to cover his Bugatti in a layer of 24-karat gold because he’s a ‘gear-head’. He just wanted to show off to the neighbors, which is totally understandable – Flo’s human too. When celebrities want something really unique, they spare no expense. The best designers, mechanics and engineers collaborate to create the world’s coolest, most sensational custom cars. Take a look at some of the most impressive examples and you’ll understand what all the hype is about. Continue to the “Next Page” to see some of the gorgeous and insanely expensive custom celebrity cars.